The Edgefield County Republican Party has canceled plans for a Town Hall for June 4 and instead is having an organizational meeting on June 2, with the possibility of hearing from the three Republican candidates for Solicitor, Circuit 11. They have been invited to the Thursday, June 2 meeting. The following press release gives the details of the meeting. 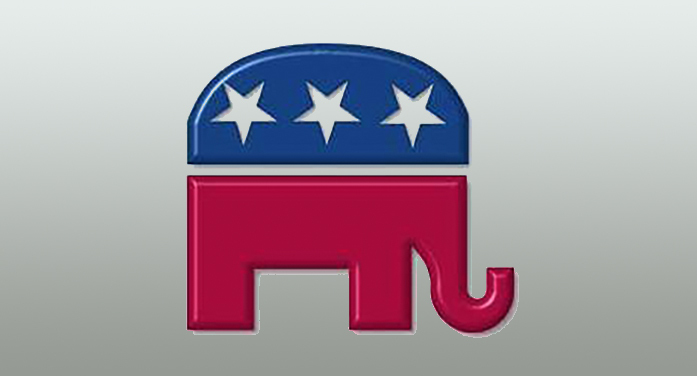 The Edgefield County Republican Party is inviting its members to their meeting on June 2nd. The meeting will be n the Sweetwater Community Center at 296 Sweetwater Road, at 7 p.m,. near Cooper Place Subdivision. There are vacancies in several of our GOP positions. They include Vice Chairman, Executive Committeeman, Secretary and Treasurer. Anyone wishing to fill any of these positions, please feel free to attend to be elected by fellow Republicans. Also, all three Candidates for Solicitor Circuit 11 have been invited to talk about their campaigns. They include Rick Hubbard from Lexington, Candice Lively from Lexington and Larry Wedekind from Chapin. One Response to "Edgefield Republican Party Cancels Town Hall, Plans Organizational Meeting"
I am very disappointed I will be unable to attend the meeting this evening to discuss my plans for much needed change in our Solicitor’s Office. I was only informed of this meeting on Tuesday of this week, unfortunately as I am sure all of you can understand, my calendar is completely booked up through the primary June 14th. I’ve provided my platform and information to Scott Cooper and he assured me he would distribute the information to all the attendees. Please look me up on Facebook, my website, and/or you can call me directly to discuss my plans to improve the office. Thank you.